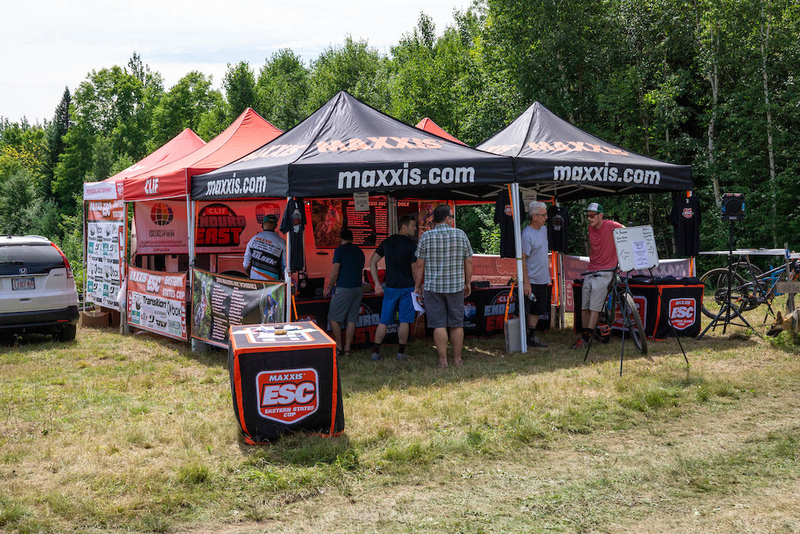 The 7th stop for the Maxxis ESC enduro series finds was held at Victory Hill in VT. 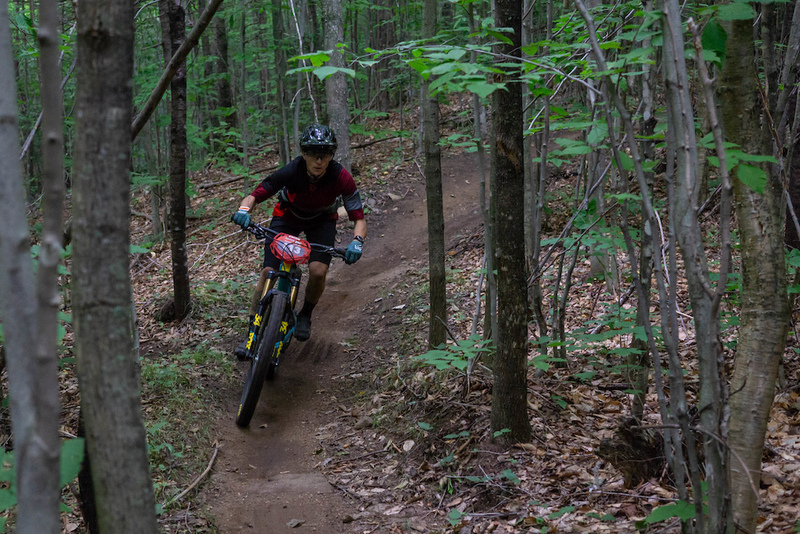 Located just 30 minutes from the Kingdom Trails in East Burke, it has some of the finest trails you can find in the area. 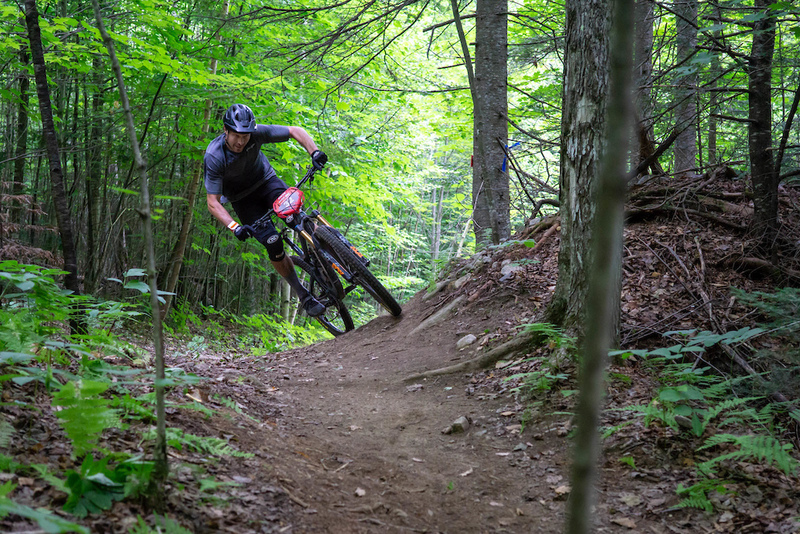 A lot of hard work has gone into making this a must-ride destination for any mountain biker. 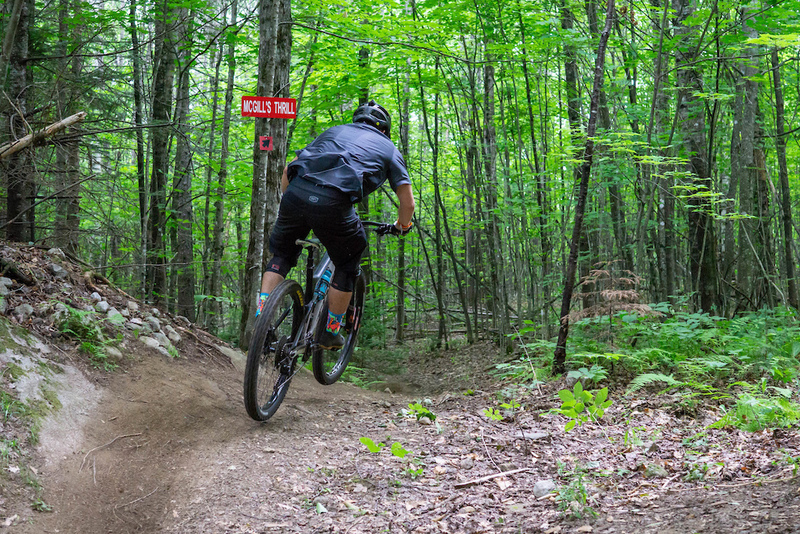 Many compliments have gone out to the man responsible for developing these fine trails. 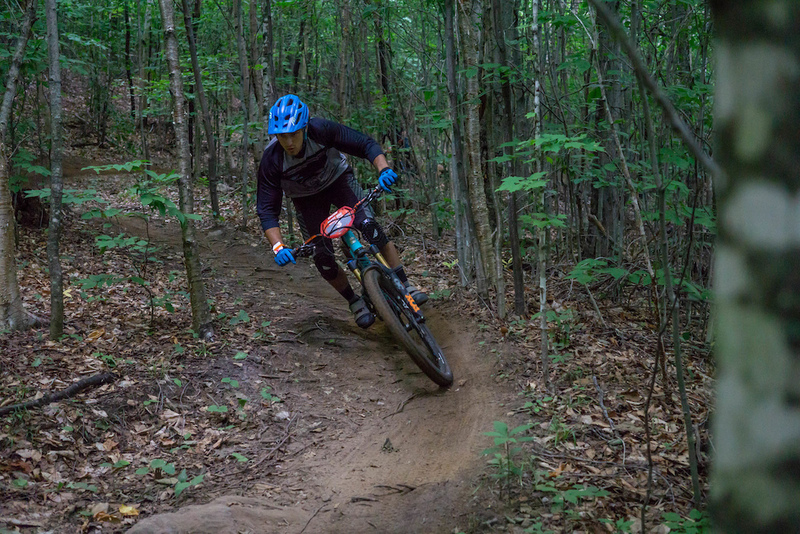 He says "I was overwhelmed and honored by the amount of compliments that I got about the trails. That’s what really makes my job satisfying: to see so many people enjoy my work, so thanks for enjoying! Also, super proud to have such an awesome crew helping me build, proud as a coach of all the ideride team especially Daymien (Ide)." - Knight Ide of Ideride. A special thanks goes out to Village Sports Shop for providing the emergency responders for the race weekend. 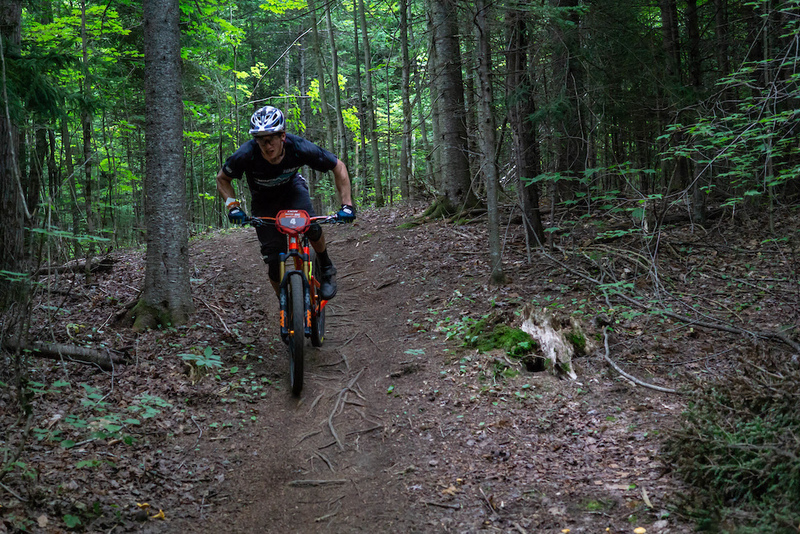 Victory Hill has plenty of fast and flowing trails, but there is a fair share of pedaling to be had. 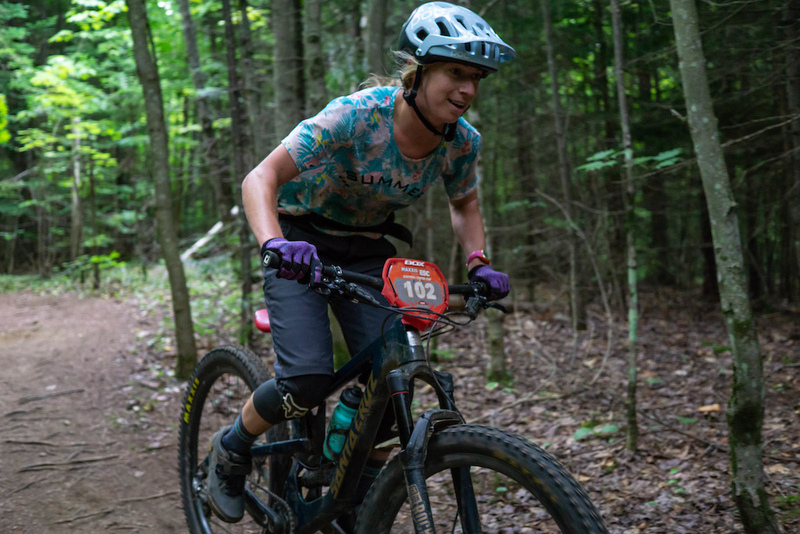 Losing your chain on a stage is never ideal, especially on stage 6 where there are a few short uphill sprints and some sustained cranking toward the bottom of the track. The reward at the end of stage 6 is a fun jump that sends you down a fast chute to a few final booters then into the finish area. 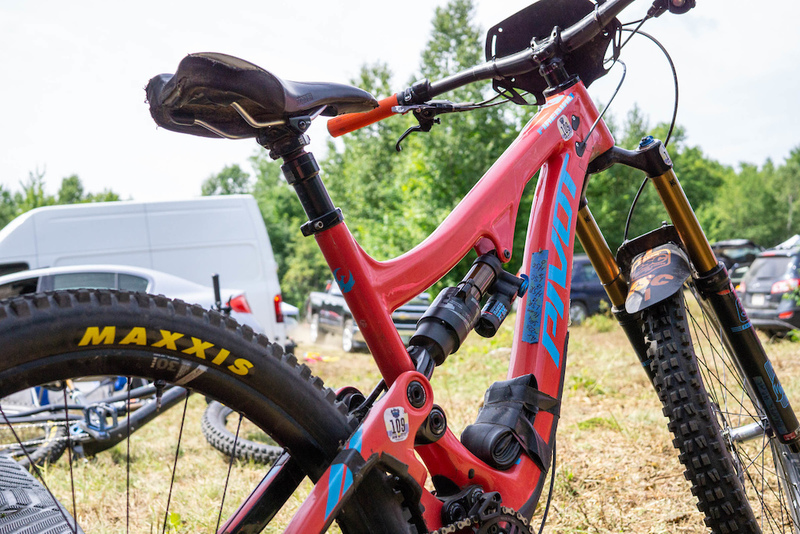 If you are looking to start racing enduro, here is a fine example of a race bike that would suit any aspiring racer for a day on the mountain, (or hill). Justin Lagassey's Pivot Firebird is ready for anything the Eastern States Cup has to throw at it. Daymian Ide riding for Ideride takes the win in the Under 15 class winning all but stage 3. 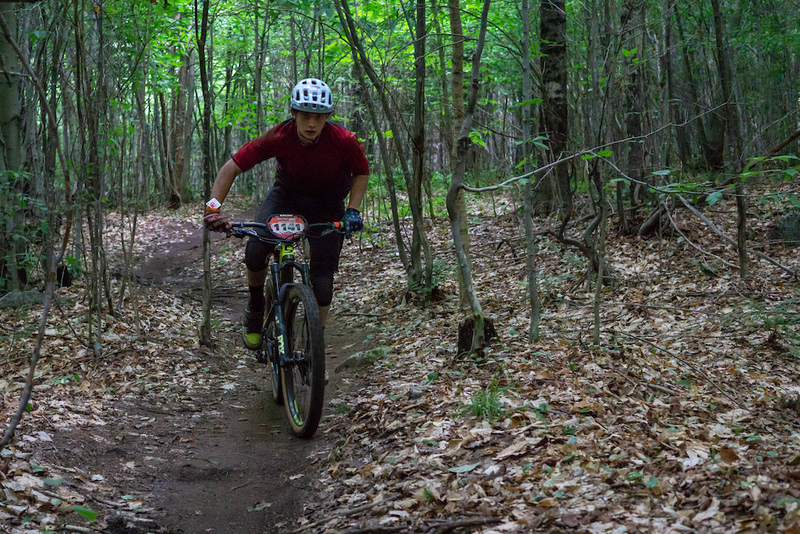 Saben Rossi has been having an amazing season, coming in 2nd and 3rd at the first two Clif Enduro East stops this year. 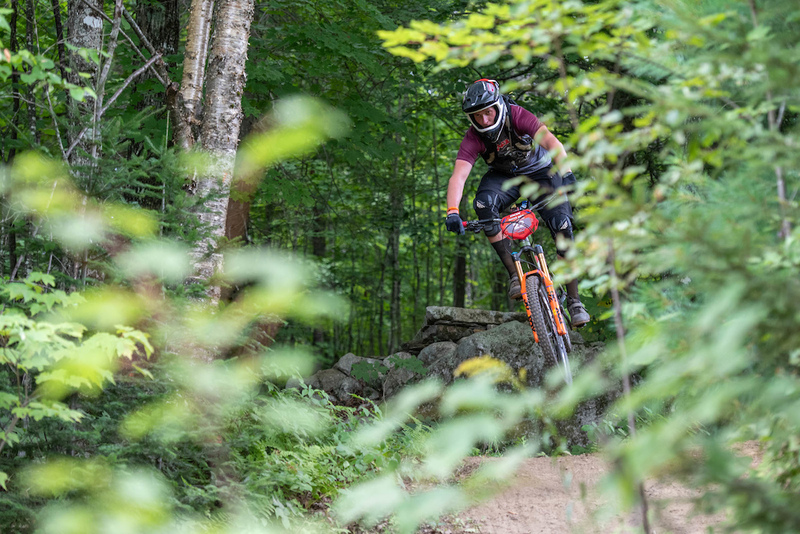 He will be looking for redemption here later in the season when the Clif Enduro East stops at Burke Mountain/Victory Hill for the Finals on September 15th, which will also be host for the Enduro World Series Continental Finals. Chris Miller, fast and focused during his run got a 5th overall for the day. Alex Rims super stage winners. The Flat Tire Defender stage winners. Claire Sick takes home 3rd place this weekend after a hard fought battle on this long and challenging race course. Corrine Prevot coming in for a 2nd place overall on the day! 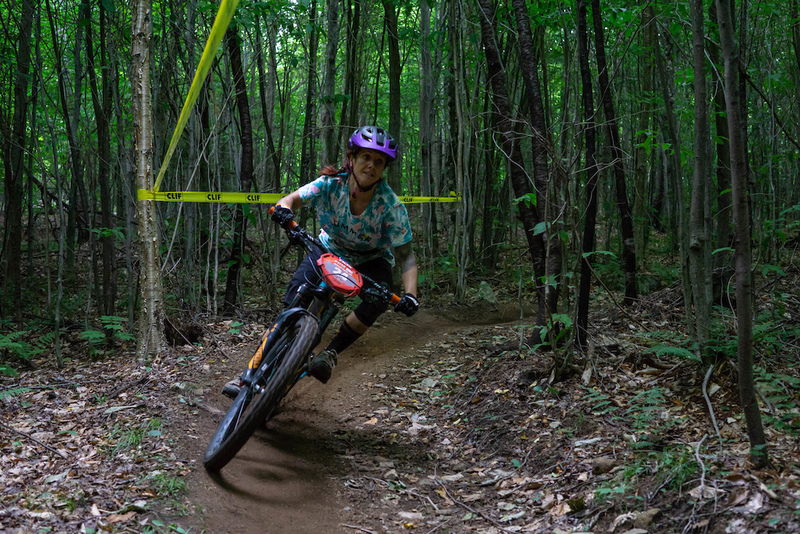 Sarah Howerter on her way to her first Enduro win! 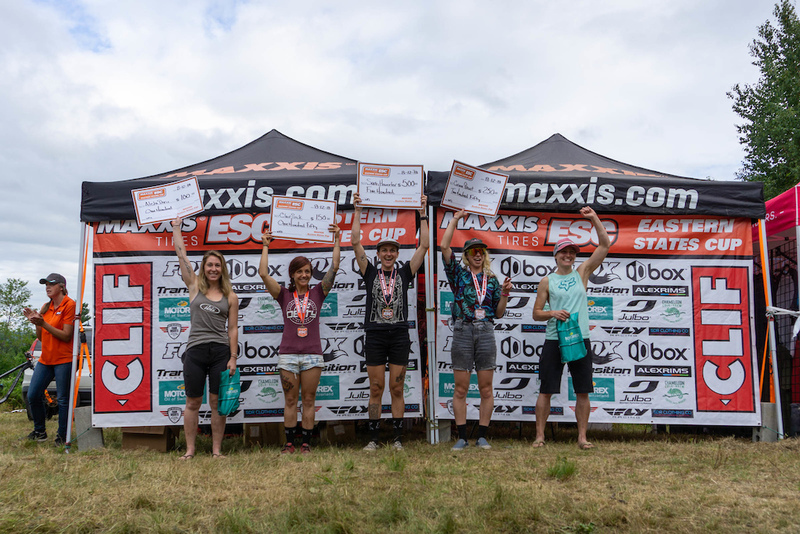 This is a second race of the season with a first time Pro Womens enduro winner. 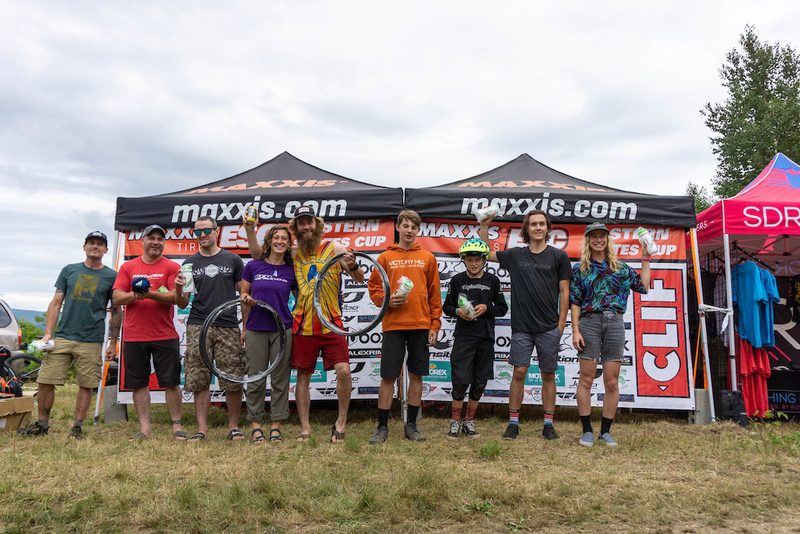 Pro Women from left to right: Alisha Darin 4th, Claire Sick 2nd, Sarah Howerter 1st, Corinne Prevot 3rd, Mel Hershey 5th. Dylan Conte came in 3rd today, just 1 second faster than Jason Scheiding after a close battle. 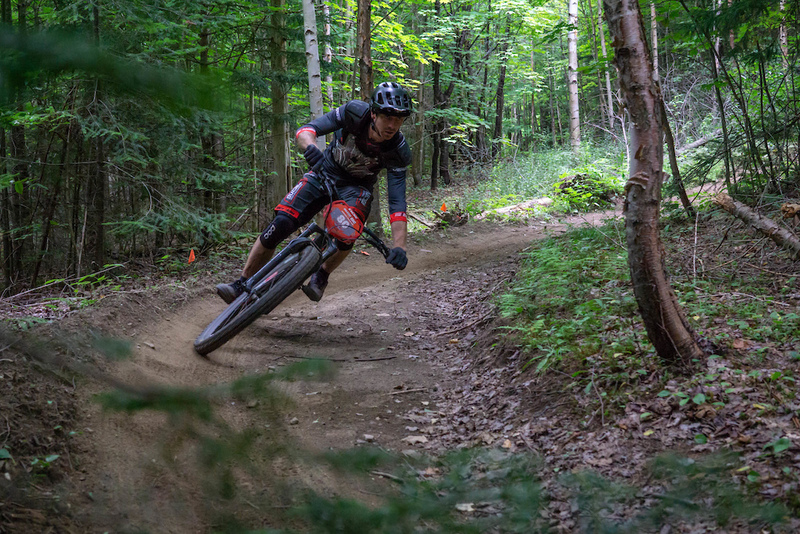 Isaac Allaire had a close battle all day with Seamus Powell, coming within seconds of him on each stage, winning stage 6 by 1 second, and tying with him on stages 3 and 4. He took 2nd place today! 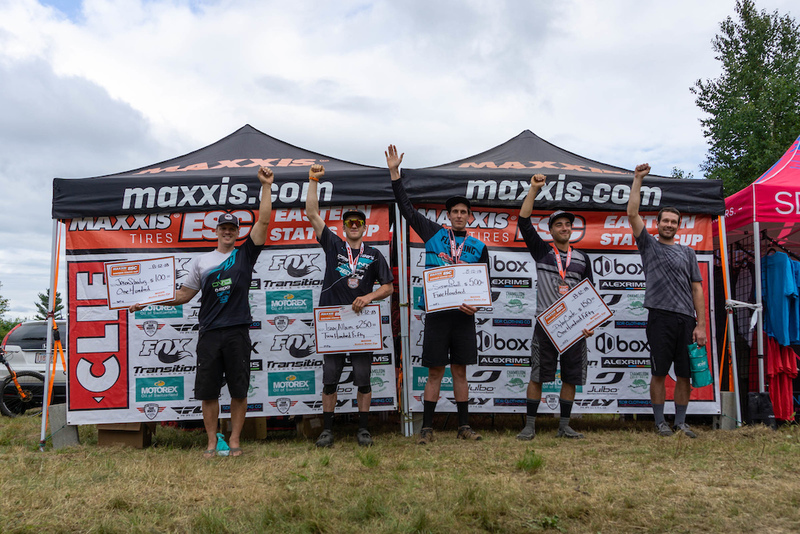 Seamus Powell is no stranger to the podium, the KHS factory Pro is fresh off his US Open win, and his second Enduro National Champion title. He rode fast and strong, and consistent to grab the win here at Victory Hill after a close battle with Allaire! 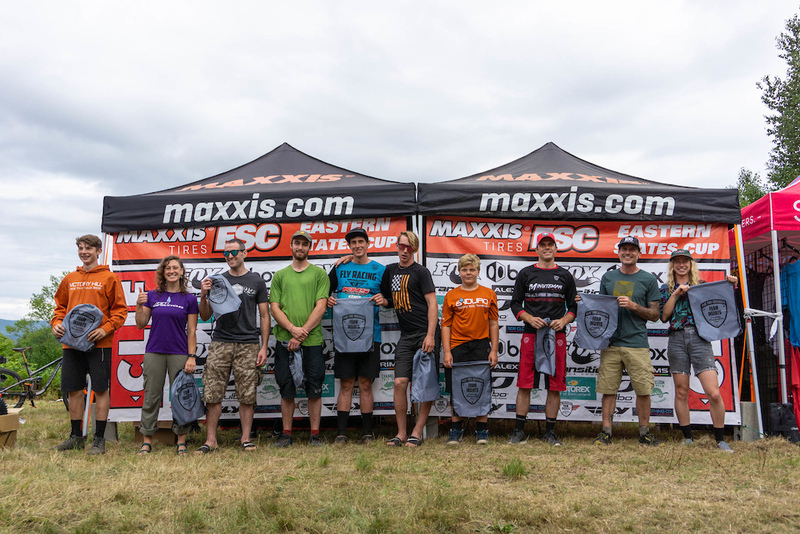 Pro Men from left to right: Jason Scheiding 4th, Issac Allaire 2nd, Seamus Powell 1st, Dylan Conte 3rd, Chris Miller 5th. Be sure to check out http://www.enduroeast.com/ for information about the next race in the Kingdom. 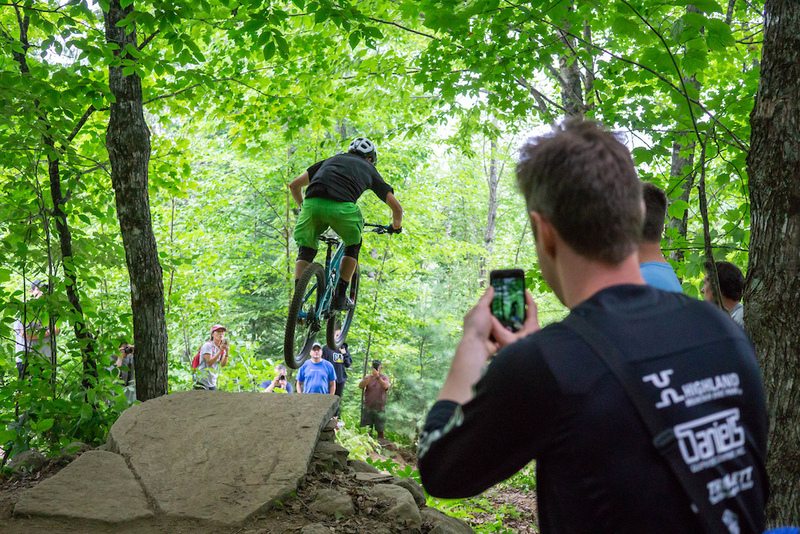 September 15th is the final stop for the Clif Enduro East and the EWS Continental series final at Burke Mountain/Victory Hill! Good times, and great trails. 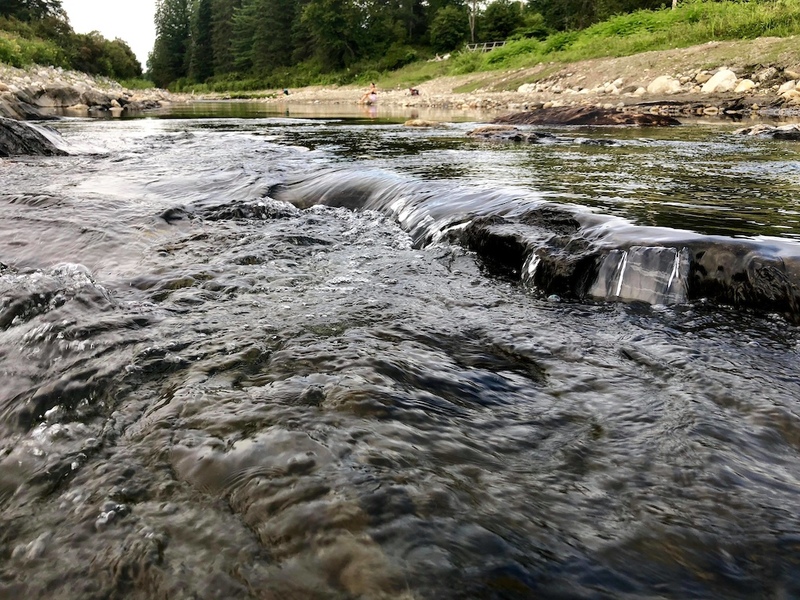 Thanks to whoever put the keg in the river at the bottom of Stage 5. 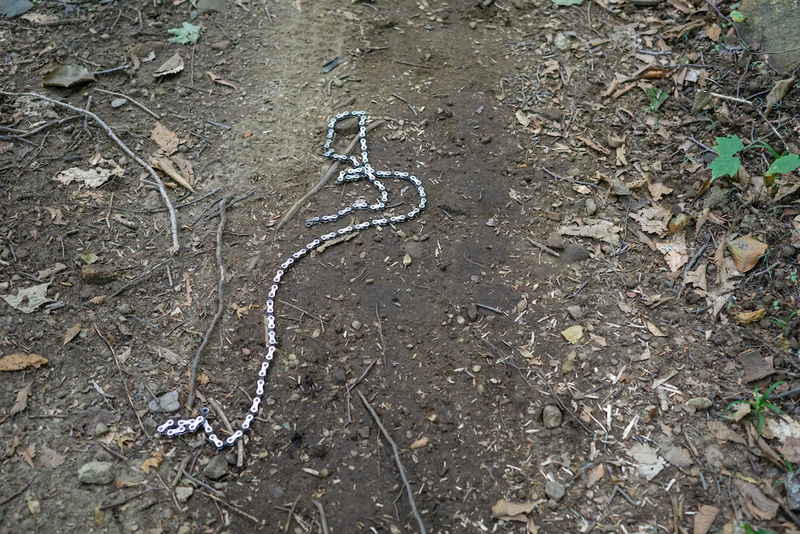 Oh....that’s where I left my chain. Dang!